Do you worry about your child's digital footprint? 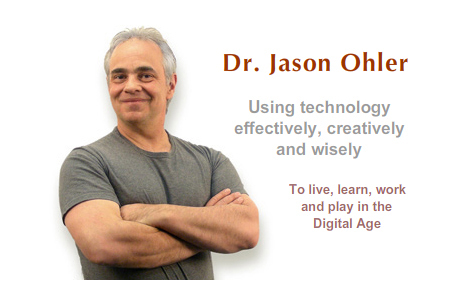 What is the role of parents in helping students manage their online lives? Should you be blocking websites to protect your child? 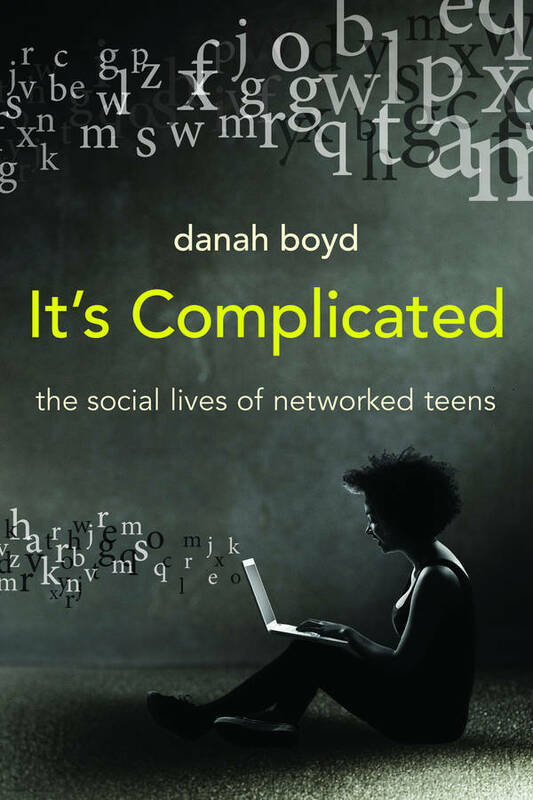 You may also be interested in reading danah boyd's book, It's Complicated: The social lives of networked teens. It's currently available as a free download. While boyd's research is on U.S. teens I think that you will find many connections to Graded students' online social lives.